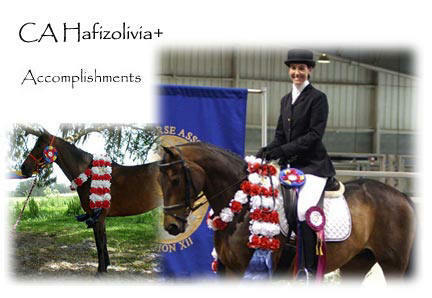 | Who says show horses can't be Distance Horses? 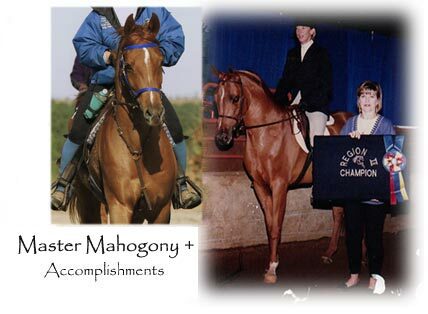 Our roots are show horses that we started on competitive trail rides in 2001 in order to keep them fresh in the show ring. We found that they LOVED the sport, and so did we, as we have logged OVER 26,000 miles in seventeen years. 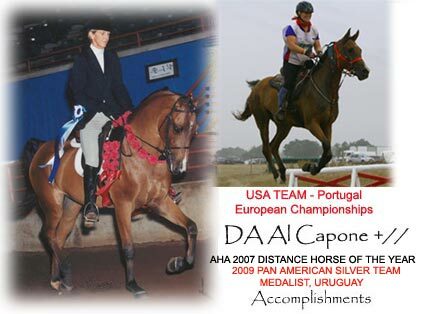 We ride all rides, CTR & endurance, although we start most of our young stock on CTR after their junior horse show ring careers. 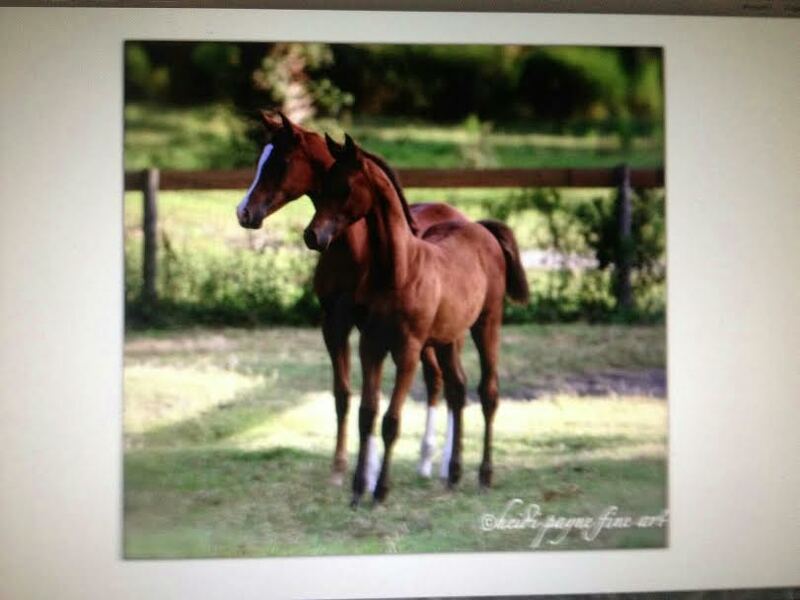 We raise most of these guys, and they are part of the family, hence the name Companion Arabians. ENTRY FORMS FOR UPCOMING EVENTS AT BOTTOM OF THIS PAGE!